It is with sadness we must say goodbye to our Conductor for many years. Dr. Tony Mazzaferro is stepping down to allow younger talent a chance to shine with the group. He is not leaving the group however, you can find him performing as principal tuba in the ensemble. 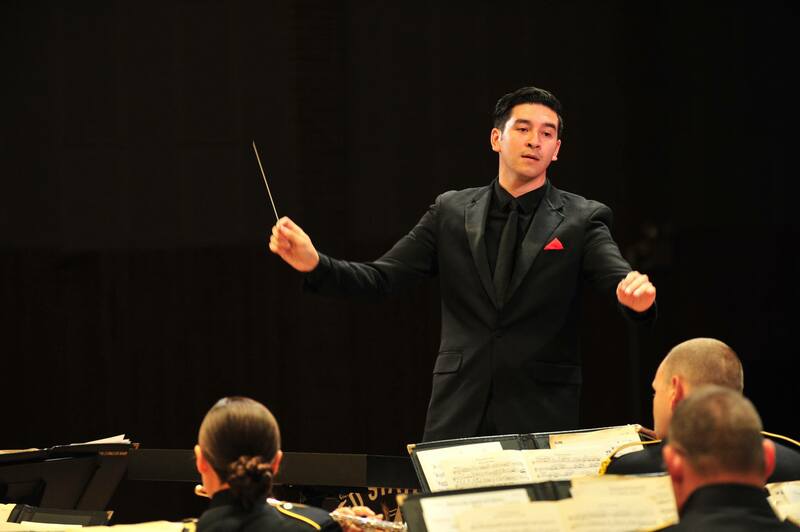 It is with excitement that we introduce our new conductor Jeffrey deSerierre. A former conducting student of Dr. Tony Mazzaferro, Jeffrey brings youth and a new ideas to the group. Please join us at one of our performances to welcome Jeffrey to the ensemble!